Hello everybody! Today I wanted to share my next domestic challenge: gardening. Gardening is a bit of an overstatement really. The truth is that I bought a few plants.  First, I bought some lavender because I love the smell and all I really want to do is make lavender lemonade. If you have never had the pleasure of trying it, it’s amazing. 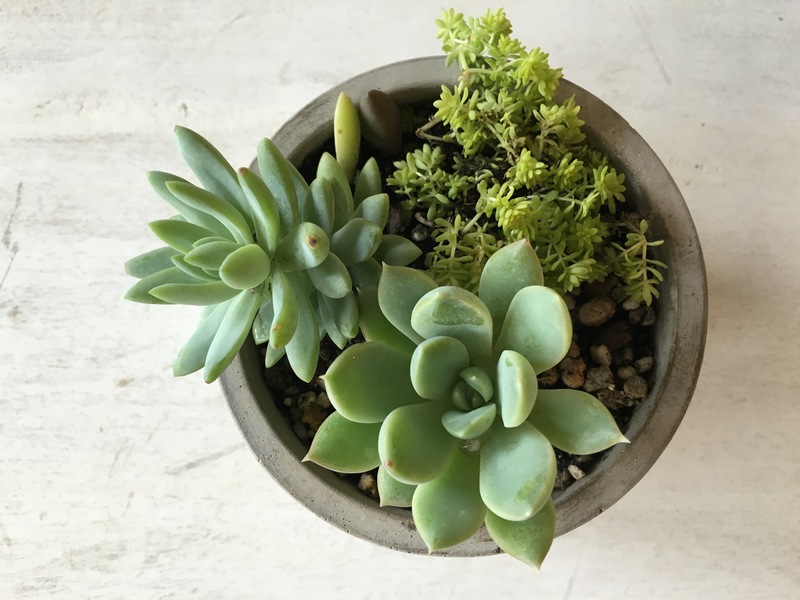 Then, I decided to get the cutest and most delicate looking succulents, a plant that I have always loved the look of and knew I wanted to bring into my home. So here’s to keeping them alive!